Cook: I love the residents and look forward to coming to work. I love cooking and get satisfaction when I see how much the residents enjoy their food. Domestic Assistant: I just like being here, such a happy place. We all look out for each other. Handyman: Staff are brilliant. I like the home and think it embraces team work. Activities co-ordinator: I enjoy making the residents happy. I love the staff and feel the home is like my family. Senior carer: This is my second home; very supportive co-workers and management. I enjoy spending time with the residents and getting to know their lives and history. A very happy place to work! Deputy Manager: Our home has a lovely atmosphere and it can be felt as soon as you enter. My obvious reason for loving the home is the residents as they become an extension of your own family. A career with the Healthcare Homes Group offers support to our colleagues to enable them to reach full potential and the opportunity to play a key part in supporting others. 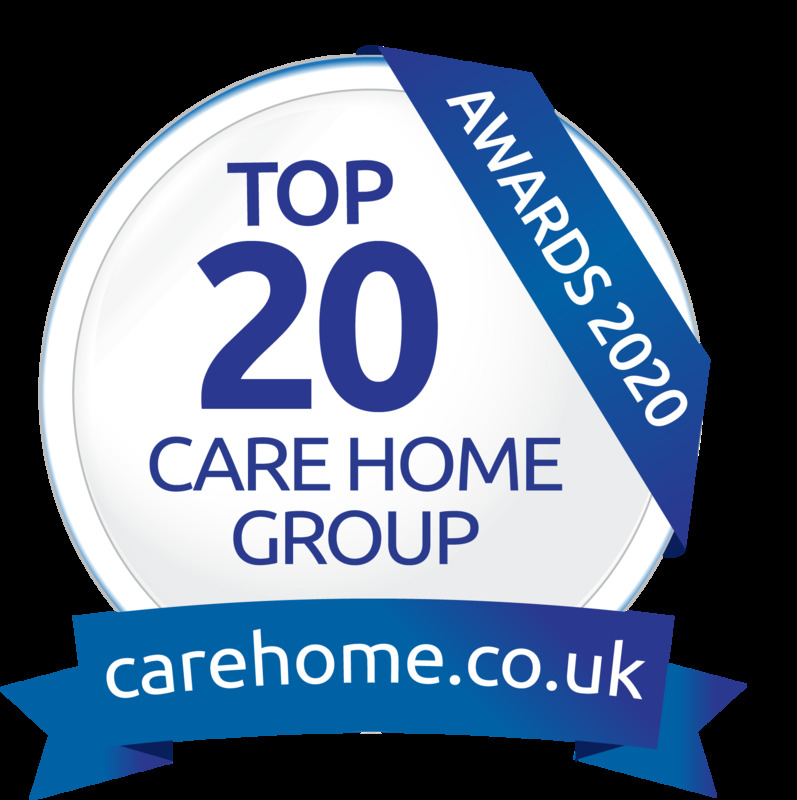 Through our care homes and homecare services, we help hundreds of people every day who are elderly or vulnerable, and this is only possible with our expert team of trained, specialist staff. From roles in business administration and management, to care, nursing, catering and maintenance, we offer a wide range of diverse job opportunities. Those who work with us receive comprehensive training in their chosen role, not only through induction but as a continuous programme to develop skills. 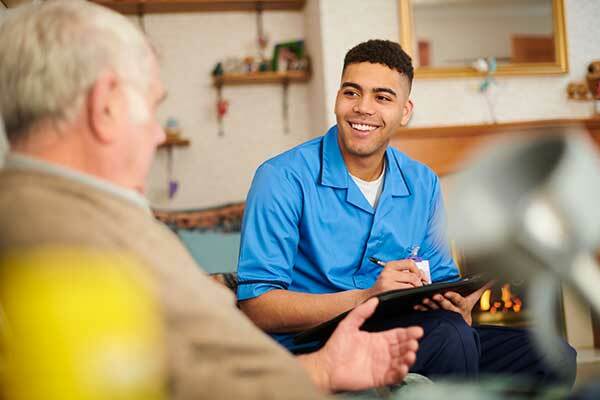 A number of our homes offer apprentice opportunities and we are always striving to bring in new initiatives to provide our clients with the best possible care available.